Every American should know that several U.S. presidents — including some of the Founding Fathers — were slaveholders. Twelve U.S. presidents held anywhere from one to hundreds of people as slaves. 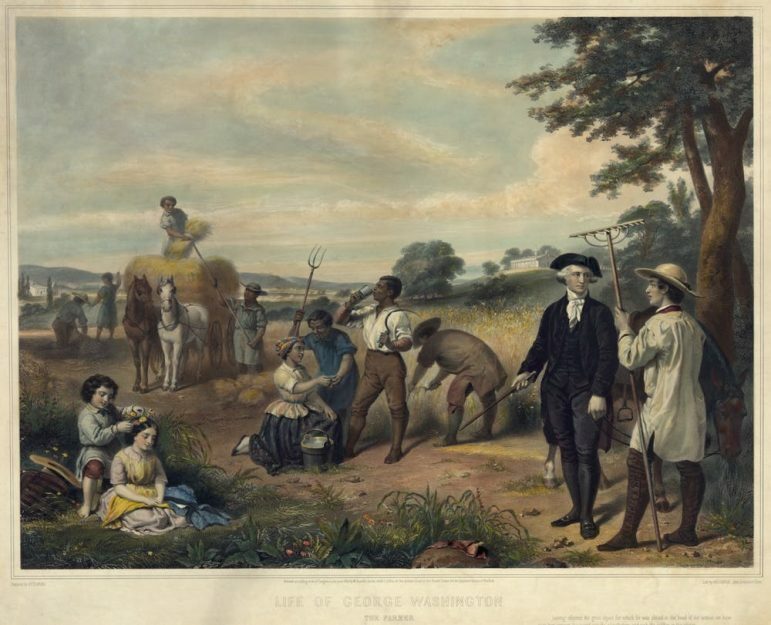 The nation’s first president, George Washington, enslaved over 300 people and held slaves for 56 years. Thomas Jefferson, the nation’s third president, held 600 people as slaves. This often comes as a surprise to students. In my experience, many students have also been taught that the presidents were nice and humane to their slaves. I would emphasize to students that treating a person as property is neither nice nor humane. Slavery should be taught from the perspectives of those who were enslaved. 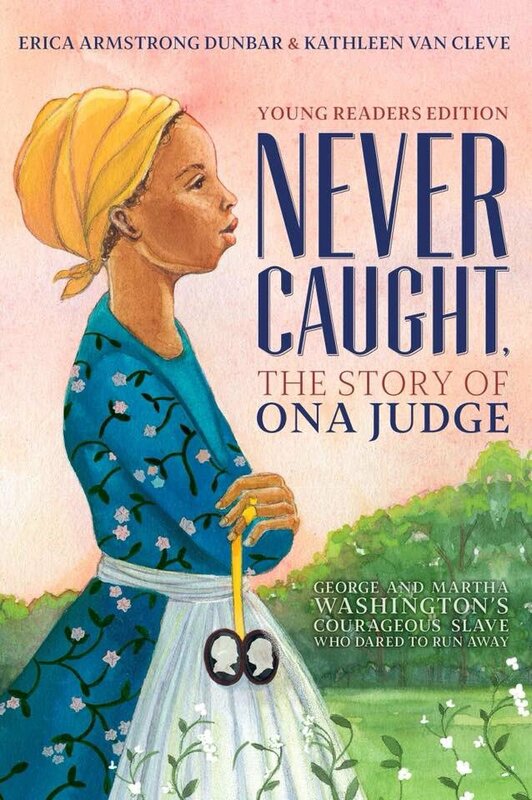 For example, the young reader’s edition of Never Caught, The Story of Ona Judge: George and Martha Washington’s Courageous Slave Who Dared to Run Away, sheds light on an aspect of George Washington’s life as a slaveholder that is not widely told to children. Similarly, students should contemplate the life of Sally Hemings, an enslaved house servant with whom Thomas Jefferson — author of the Declaration of Independence — fathered six children, beginning when she was 16. Jefferson never publicly acknowledged his children with Hemings. 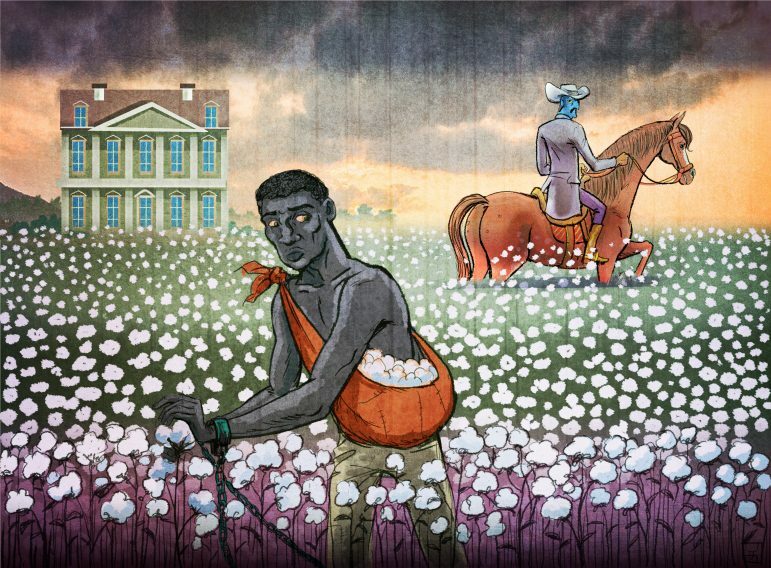 When it comes to dealing with slavery, textbooks often use inadequate or inaccurate descriptions. For instance, in 2015, a high school freshman noticed that his geography textbook referred to Africans brought to plantations in the United States between the 1500s and 1800s as “workers” instead of as slaves. This sparked widespread outrage as McGraw-Hill is a major textbook publishing company. McGraw-Hill apologized and agreed to revise the textbooks. Even the best textbook examined in the Center’s analysis scored just 70 percent on a rubric designed to assess how good the textbooks were teaching various aspects of U.S. slavery, such as how the nation’s founding documents — the Declaration of Independence and the U.S. Constitution — contain protections for slavery, or how slave labor was critical to the nation’s economy. The average book scored 46 percent. Parents and educators would be wise to encourage the use of primary sources to fill in what the textbooks are missing. Primary sources include records and firsthand accounts. Since slavery in the U.S. was not formally abolished until the 13th Amendment was ratified in 1865, today’s student might think there’s no way they could actually hear the voices of former slaves. 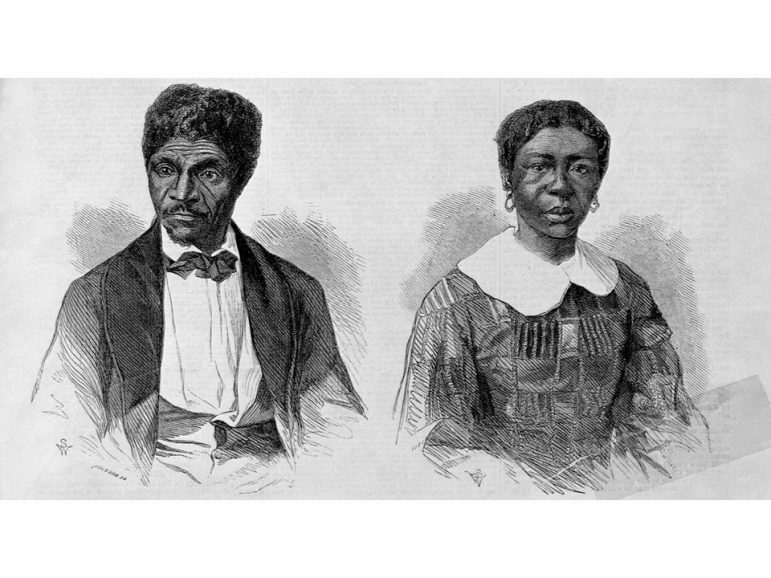 But as demonstrated by “Voices from the Days of Slavery: Former Slaves tell their Stories” — a collection on file at the Library of Congress and available online — a person can actually hear firsthand accounts of life during slavery. Hearing the voices of those who were enslaved is more powerful than what could ever be captured in a textbook. Similar primary sources can be found in the “Framework for Teaching Hard History of American Slavery.” Picture books and novels, such as those on a list titled “Slavery, Resistance and Reparations,” are also a great way to engage children of all ages. Another way to learn about slavery is to visit museums and historic sites. Smaller state and local museums with exhibits, plantations, cemeteries, auction blocks and historical markers might be located in your state or local community. A librarian or archivist at a local library might be able to share unique local histories of slavery. Plan family trips or field trips to larger national museums that highlight the histories of slavery. In Washington, D.C., you can visit the Smithsonian National Museum of African American History and Culture’s “Slavery and Freedom” exhibition or the Frederick Douglass National Historic Site. Here, in Minnesota, you can visit the Minnesota Historical Society’s Historic Fort Snelling, which highlights enslaved African Americans and their fight for freedom in the North. The National Underground Railroad Freedom Center in Cincinnati, Ohio; Lest We Forget Black Holocaust Museum of Slavery in Philadelphia, Pennsylvania; and the Legacy Museum: From Enslavement to Mass Incarceration in Montgomery, Alabama, all provide a more comprehensive lens on the systemic oppression of slavery. Tiffany Mitchell Patterson is an assistant professor of secondary social studies at West Virginia University. This was republished by permission from The Conversation. Slavery was in effect abolished with the defeat of the confederacy in 1865, but not formally outlawed until the passage of the 13th, 14th and 15th Amendments to the US constitution in 1868 Lincoln’s generals confiscated 400,000 acres of land for distribution to 40,000 ex-slaves in January thru March of 1865. Immediately after Lincoln’s assassination, Andrew Johnson rescinded the land grants and returned the land to the former slave holders. Johnson was impeached and nearly removed from office by the Radical Republicans. The vote to remove Johnson from office fell one vote short of the needed 2/3 majority.